Bhubaneswar, Dec 20: The Odisha police on Saturday said it was looking into the bank accounts of Al Qaeda terror suspect Abdul Rehman, who was arrested in Cuttack on Wednesday, to establish the money trail for possible terrorist activities. The police had seized one SBI and two Canara bank accounts of Rehman. A police team each would be despatched to Jharkhand and Delhi to garner further information about Rehman, who is alleged to be a member of Al Qaeda in India Subcontinent (AQIS). “One team of the commissionerate police will leave for Jharkhand tomorrow while another team will go to Delhi special cell,” said police commissioner R.P. Sharma. Earlier, Jharkhand police had arrested Rehman for inflammatory speeches and anti-national jibes in some areas of the state. 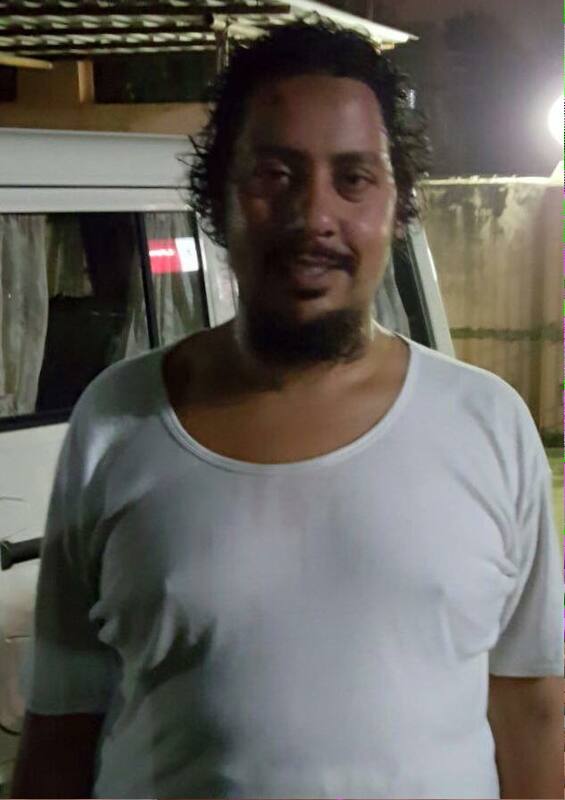 Rehman was arrested from Jagatpur area in Cuttack in a joint operation by Odisha police and Delhi police. Presently, the terror suspect is in Delhi police custody. Meanwhile, the Cuttack district administration on Saturday handed over the children staying at the madrasa run by Rehman in Tangi area to their guardians in the presence of police. Around 60 children from Jharkhand were studying in the Islamic seminary while some others were from Odisha. The administration decided to get the madrasa vacated after enquiring into its legality.